“It put some pieces of the puzzle together,” says Lisa Topol, who recently tested her mixed-breed dogs, Plop and Schmutzy. Plop was the top-scoring mixed-breed, and Schmutzy also competed, in Saturday’s agility contest at the Westminster Kennel Club dog show in New York. Judging toward the coveted best-in-show prize begins Monday. Wisdom Health, part of pet care and candy giant Mars Inc., launched a breed-identification test in 2007, added a health-screening option a few years later, and says it has now tested over 1.1 million dogs worldwide. Numerous other brands are also available. The technology has been used to identify dogs whose owners don’t pick up their droppings, to pursue dogs accused of biting and to free a Belgian Malinois from dog death row after he was accused of killing a Pomeranian in Michigan. And some veterinarians believe that DNA testing enhances care. “Pet genetics must be reined in,” a Boston veterinarian and two other scientists wrote. Their commentary opened with a troubling story: a pug being euthanized because her owners interpreted DNA results to mean that she had a rare degenerative neurological disorder, when in fact her ailment might have been something more treatable. “These (tests) should be used in a limited way until we get a lot more information,” said co-author and vet Dr. Lisa Moses. “The risk for overinterpretation is great,” but DNA testing can be useful along with other tools, said veterinarian Dr. Diane Brown, the CEO of the American Kennel Club Canine Health Foundation. It has invested almost $20 million in genomic and molecular research and supports an international effort to promote standardization for dog DNA tests. 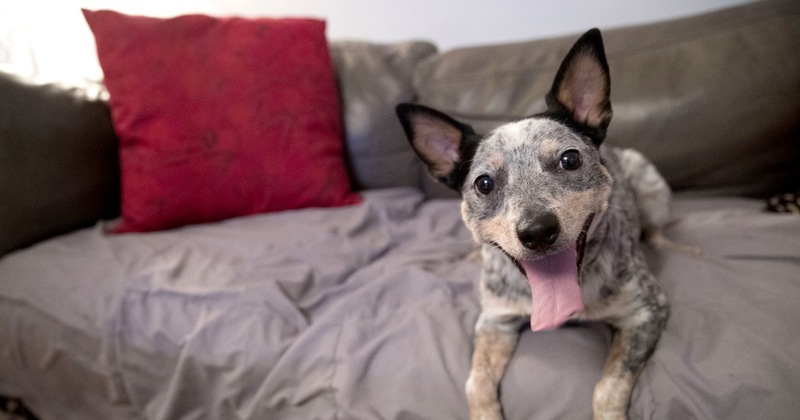 “We’re here to help you care better for your dog,” says Embark Veterinary Inc. CEO Ryan Boyko, whose company has breed- and health-tested nearly 100,000 canines in its 3½ years. The alliance with Westminster — for which Embark is paying an amount neither would disclose — stands to give the company exposure, particularly to breeders.